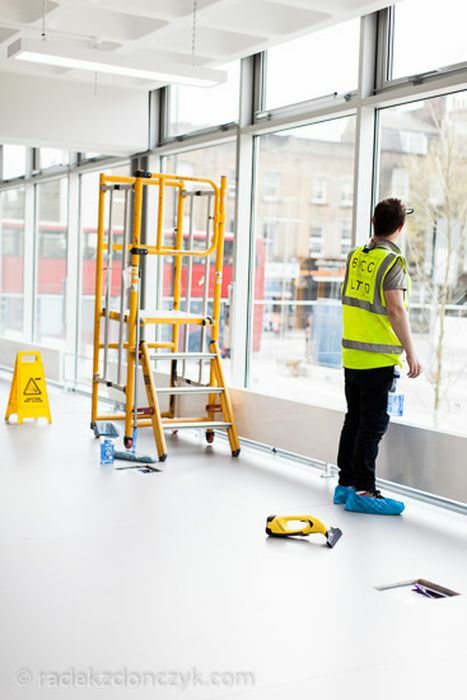 Our company is dedicated to health and safety and each of our operatives receives a comprehensive training in Health and Safety Awareness and H&S for the cleaning and support services industry, including COSHH data for all the cleaning chemicals and materials that we use. Safety is of paramount importance to us, therefore we always carry out a detailed method statement and risk assessment for all our sites. We use high performance 110v site machines and equipment such as DOFF, floor scrubbers, buffing machines, high pressure washers and steam cleaners which are ideal for dusty building sites. 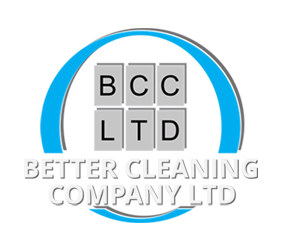 Our cleaning materials and products are environmentally friendly, including Type K vacuum bags as well as specialised, fast acting and effective cleaning detergents like sticker remover, graffiti and paint removers etc. as well as infection control detergents, creating a sparkle clean and safer environment on site. All our equipment is also fully insured and has electrical PAT testing carried out on a regular basis. 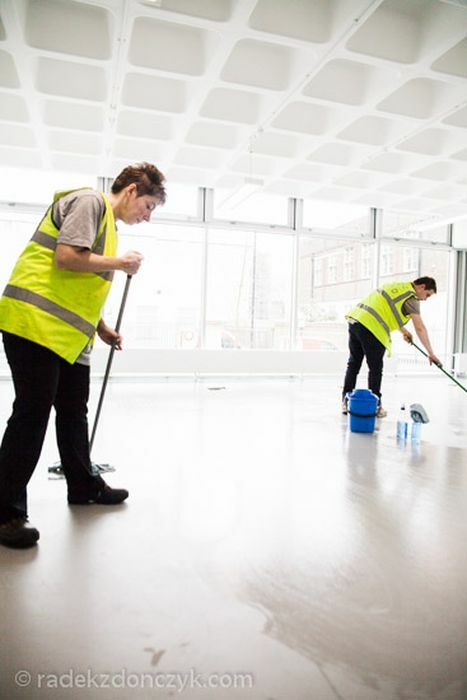 All our cleaning operatives are trained to a minimum of NVQ level 2 standard in ‘Cleaning and Support Services’ ensuring high quality services are always provided and maintained at all times. DBS clearance of our staff can also assure they are reliable and trustworthy, which can provide extra peace of mind for our clients. IPAF trained staff allows us to operate Cherry pickers and scissor lifts to reach those areas at high level when scaffolding is not available. Construction Skills Certification Scheme assuring site worker’s competence to reduce accidents and drive up on-site efficiency. With our ISO 9001 and 14001 accreditations this ensures continuous monitoring, audits and adjustments of specifications. We guarantee high quality of delivered services and pride ourselves on the provision of exceptionally high levels of customer satisfaction. 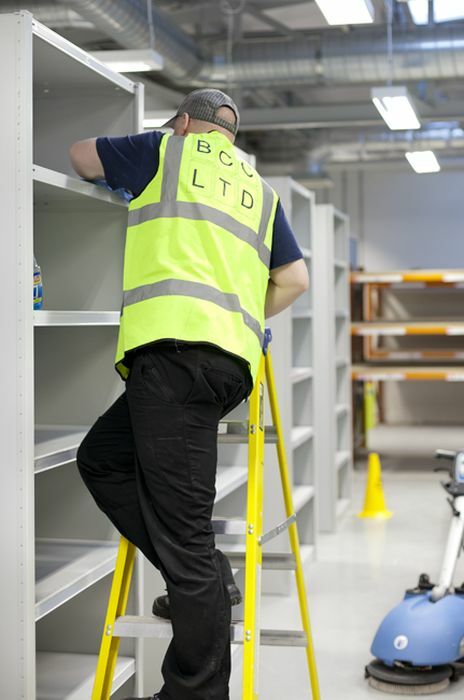 Regular meetings with site managers are arranged at the customer’s convenience to discuss standards sequencing, and any further requirements, which also aim to maintain and develop long lasting working relationships.